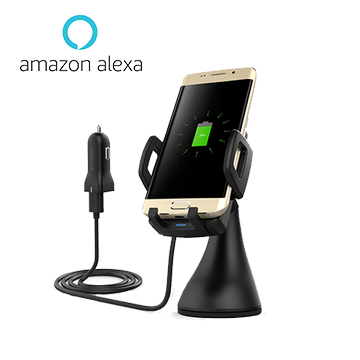 BA100 car cellphone holder builit in alexa far field voice technology ,users just need to connect its bluetooth to the cellphone, then they can do call navigation ,call others ,call music, ask anything from amazon alexa and it will give sound to the car audio system by FM to car multimedia center .besdies that, it can be used as standard bluetooth audio adpater ,play all the music from cellphone . 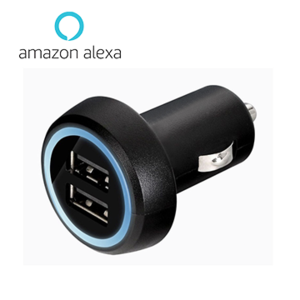 BA200 car fast charger builit in alexa far field voice technology ,users just need to connect its bluetooth to the cellphone, then they can do call navigation ,call others ,call music, ask anything from amazon alexa and it will give sound to the car audio system by FM to car multimedia center .besdies that, it can be used as standard bluetooth audio adpater and car chager ,play all the music from cellphone and charging cellphone . 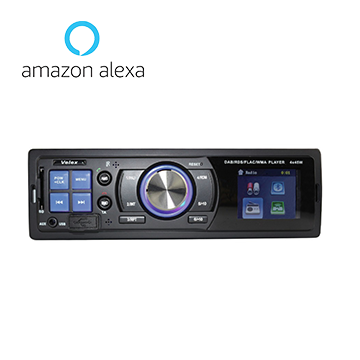 BM100 is one din bluetooth far-field alexa car multimedia center .It can do traditional functions ,such as FM Radio ,Bluetooth streaming ,play music from SD card .With builit in alexa technology ,it can do navigation ,play music ,ask anything from interent ,control smart home by voice control. 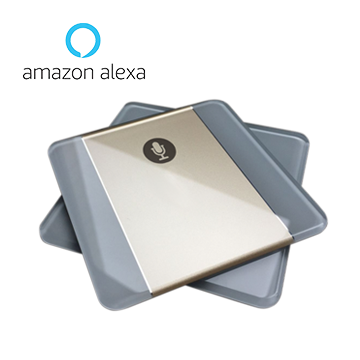 BP 100 is beautiful EU size one gang panel with far -field alexa technology bulit in .Comparing to dot ,it suit installation market better ,more beautiful ,in-wall locate and white label available .